We experienced lots of April showers here in Lancaster County and are looking forward to May flowers and plenty of sunshine to accompany them. As the land comes alive this month, so do all our little towns with plenty of events. Be sure to book your stay at one of our inns at www.authenticbanb.com. The Vineyard at Grandview in Mount Joy kicks off its May Wine by the Vine - On Deck music series May 5. 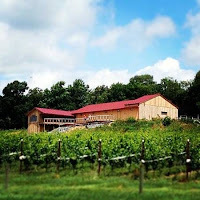 Each week from 6-8:30 p.m., guests can enjoy live music, soak in the evening sun, sip local wine and grab a bite to eat from a featured food truck. Bands include Vinegar Creek Constituency Duo, Fire in the Glen, The Jeanette Stillman Band and Adam Blessing. Food varieties include hoagies, pork barbecue and more. Cost is $8 per person (does not include wine and food). Visit the website for more details. Downtown Lititz, rich in pretzel history, will host the fourth annual Lititz Pretzel Fest May 6. The event features pretzel tastings, twisted minute to win it competitions, music, sketch artists, and a dunk tank. Local distillery, Thistle Finch, will host a Cosmic Cocktail Party May 11. Paired with the Flower Full Moon, the event focuses on self-reflection and assessment, drawing power from the May full moon. 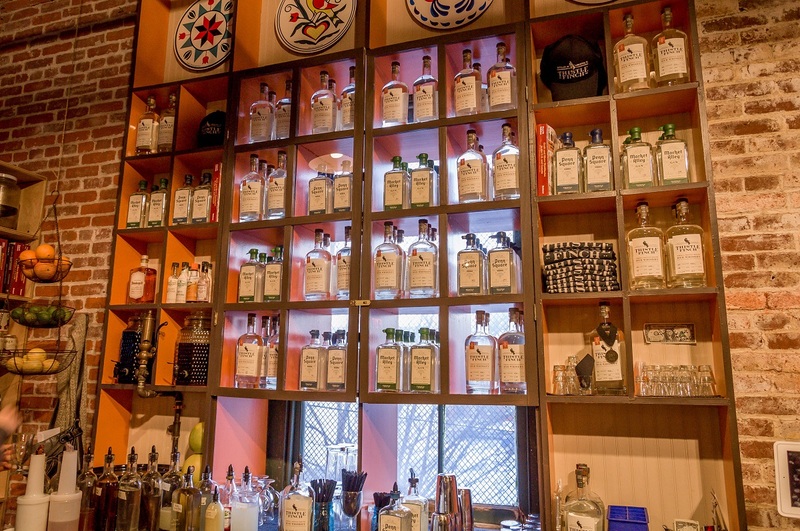 Featured holistic healing remedies include sage-infused gin, hibiscus- and rose hip-infused vodka, black pepper rye, and more, all served with a fortune-telling fish. Guests can also get a Tarot reading and enjoy music by Maharishi Effect. Visit Landis Valley Village & Farm Museum May 12 and 13 for its Herb and Garden Faire, welcoming more than 80 vendors featuring herbal skin care products, garden art, and jewelry. Tours will also be available. The fair also welcomes informative speakers and will have food vendors onsite. Cost is $12 for adults, $10 for seniors, and $8 for kids 6-11 years old (children five and under are free). The Wolf Sanctuary of PA is hosting a Flower Full Moon tour May 13. Guests can enjoy self-guided tours, a bonfire and live entertainment. Visitors are encouraged to bring marshmallows or hot dogs to roast on the fire and blankets to enjoy a nice evening under the moon. Admission is $20 and benefits the sanctuary. 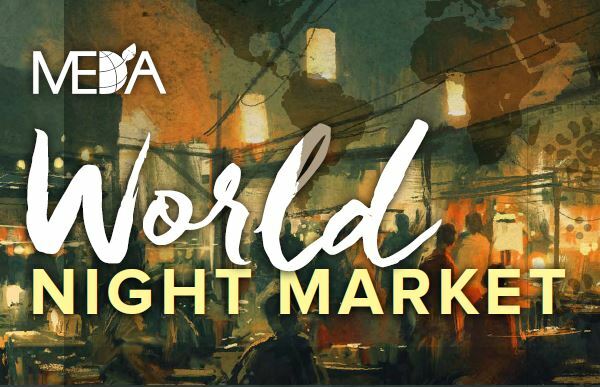 Downtown Lancaster will transform into a nighttime market during MEDA World Night Market on May 19. Held downtown at Binn's Park, the international block party features music, culture, arts and food from around world, and tuktuk rides. MEDA (Mennonite Economic Development Associates) is a non-profit organization dedicated to creating business solutions in poverty areas internationally. Hours of the market are 6-10 p.m. and admission is free. Lititz Farmers Market opens for the season May 18. The market has been revamped this year and will be held at the parking area along North Broad Street beside Parkview Hotel. Old and new vendors will be featured as well as some new additions like entertainment, kids' activities, and pop up spots for local stores. Farmers Market is now held on Thursdays from 4 p.m. to dusk. Theses are just a few of the many great attractions Lancaster County has to offer in May. Hope to see you soon!